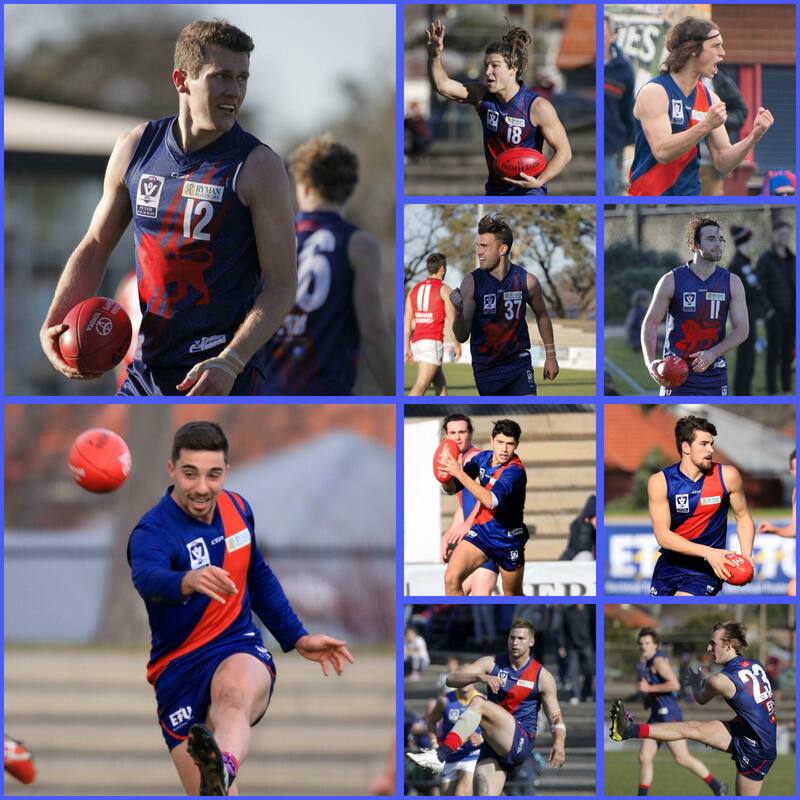 Coburg has announced a list of 10 re-signings after a number of key players have committed to the club for 2019. Headlining the list are Vice Captain Peter McEvoy, defender Jesse Corigliano, exciting forward Sam Lowson and industrious midfielder Luke Bunker. Joining them are the first year duo Marcus Lentini and Harry Nolan who have both had outstanding debut VFL seasons in the midfield and defence respectively. Both have been named Lion of the Round this season. Youngsters Jack Murphy, Billy Cannolo and Jackson McDonald have all been given significant VFL game time in 2018 and have also signed on for another season at Piranha Park. Developing tall Adam Swierzbiolek who has also come into the side in recent weeks and played an important role as the second string ruckman rounds out the first 10 re-signings for 2019. “Given the opportunities and faith the club has shown me, I desperately want to help us move into this phase and strongly believe the coaching team and playing group we have will get us there,” McEvoy said. He said he can see a big improvement coming from the club next season. Corigliano is another who is delighted to return to the club for what will be his fifth season at Piranha Park. Corigliano says there is a clear picture for the club’s future, and there is a great group of coaches, staff and players that are competitive and driven to win. “I think a lot of us are starting to understand how being selfless contributes to team success and when we do this and play to our game plan the way we want to, we are a really good footy side and that’s been shown particularly over the last month,” he said. Luke Bunker is another who has been at the club for multiple seasons, having previously won the Phil Cleary Rising Star award in 2017. Making the decision to re-sign was an easy one for the midfielder. He has seen big improvements made this season and can see the club is heading in the right direction. The first ten in the 2019 den! Are any of these players a chance to take home the coveted 2018 Jim Sullivan Medal? Be there to find out on Friday September 14th, head to https://bit.ly/2vJjajx for more event details or call the club on 03 9354 8228 to reserve your spot.